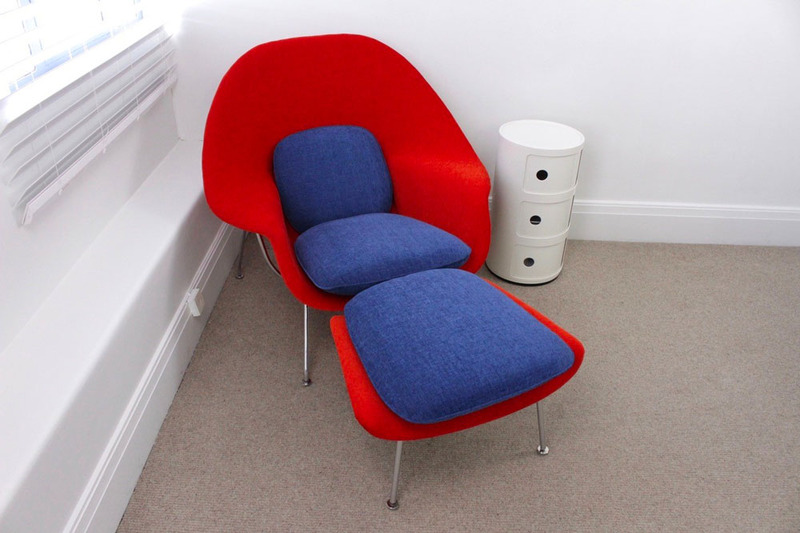 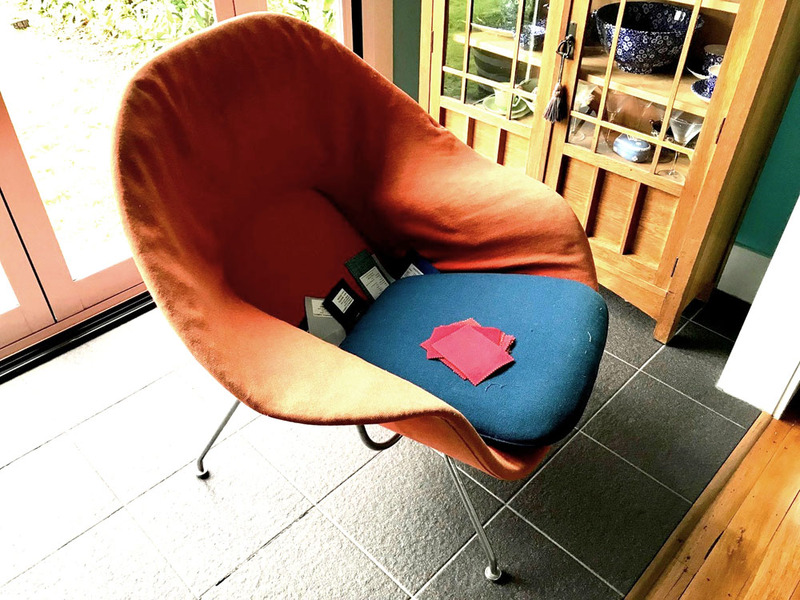 Don’t throw out your old director’s chairs, Devon or Peak Furniture, at Douglas we can give them a new lease of life with quality acrylic canvas to coordinate with your décor. 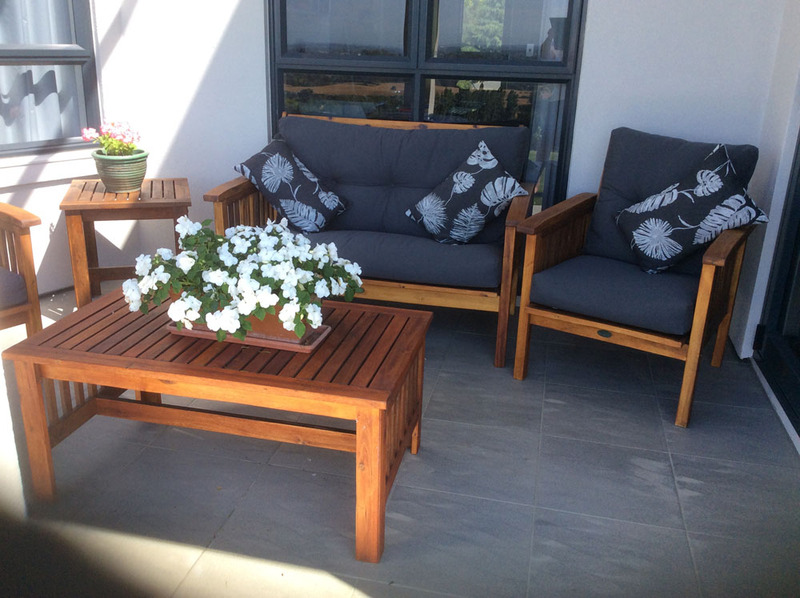 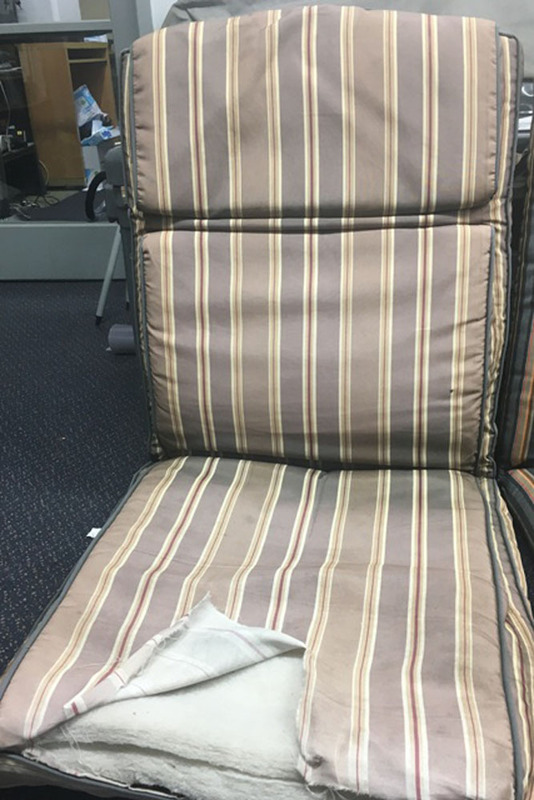 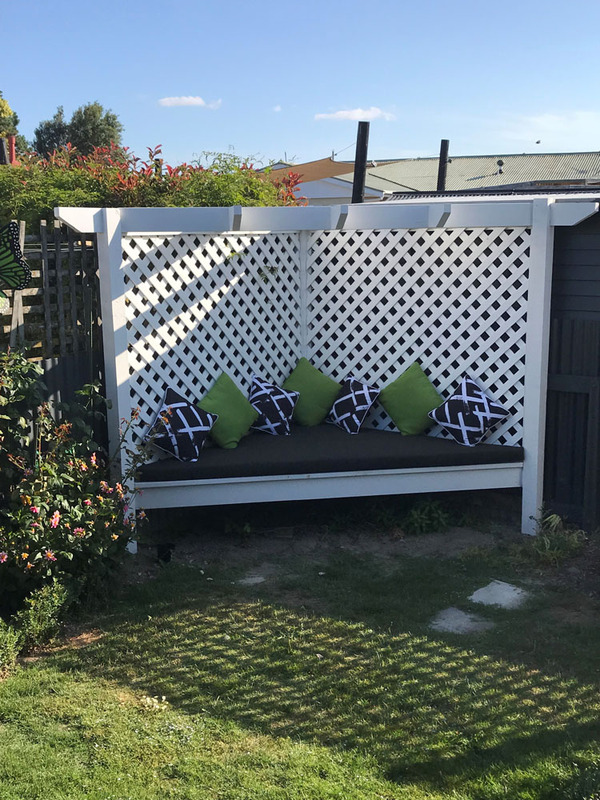 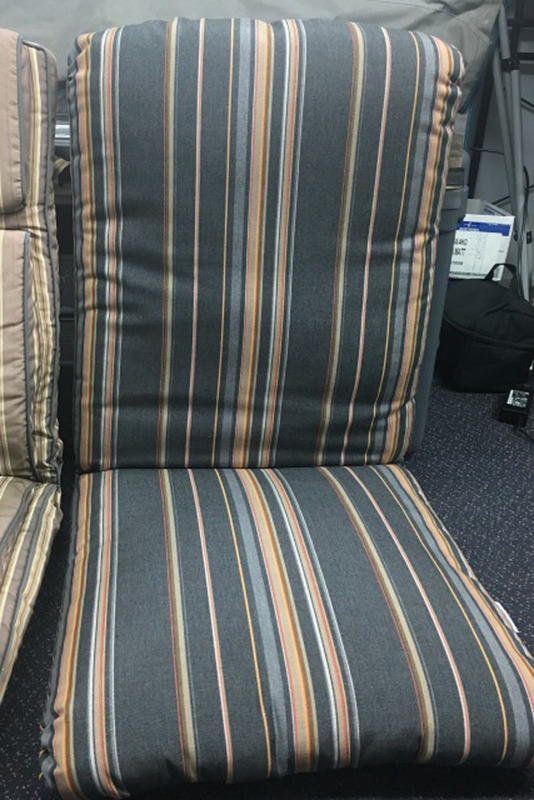 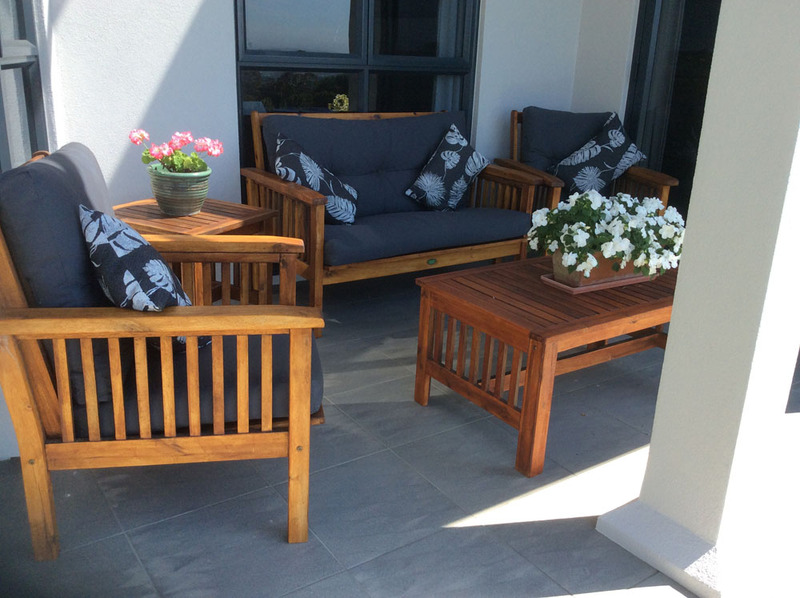 If your patio loungers are starting to look tired or your outdoor living area could be brightened up with new squabs, cushions or upholstery, our team can help you choose the right fabric to rejuvenate your outdoor furniture. 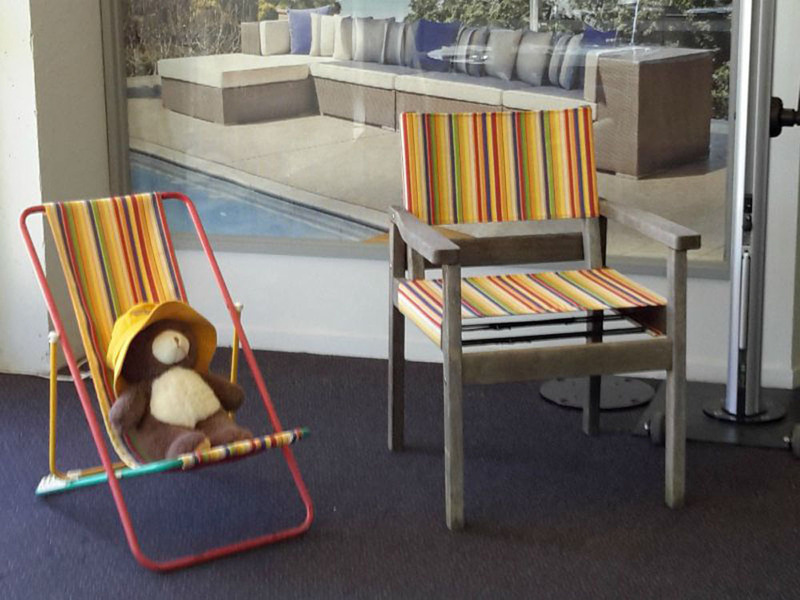 Extend your leisure time by keeping leaves, bugs, dirt and animals out of your pool or sandpit. 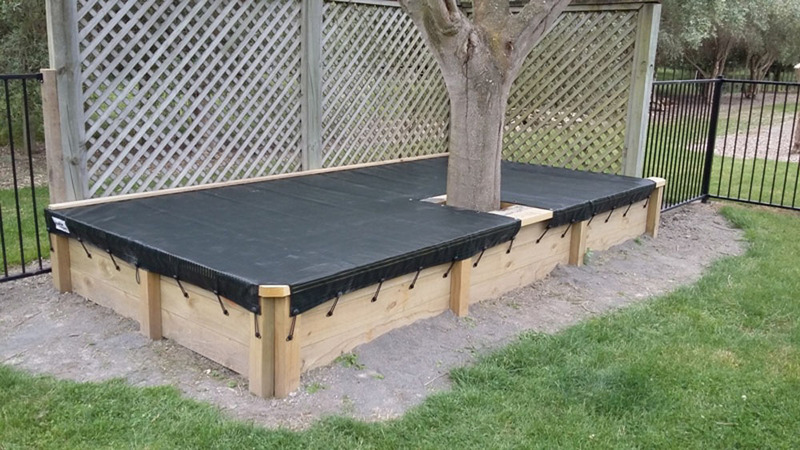 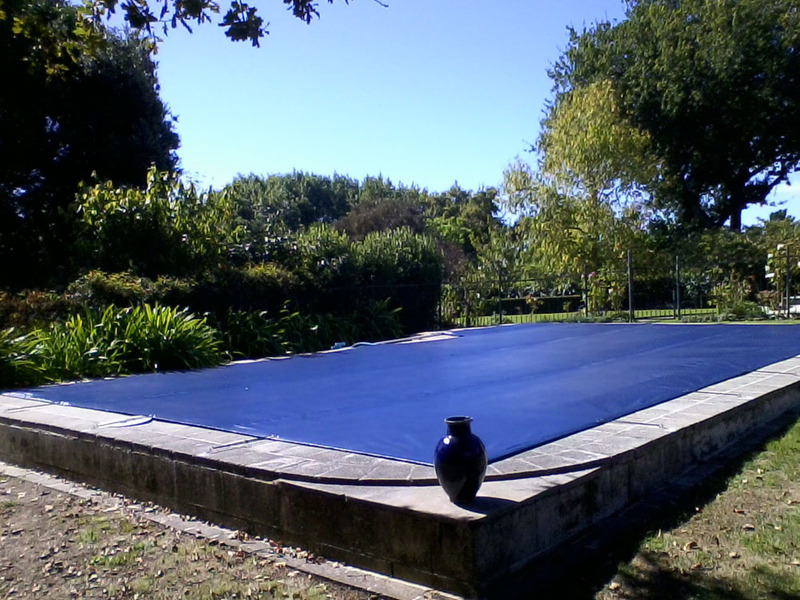 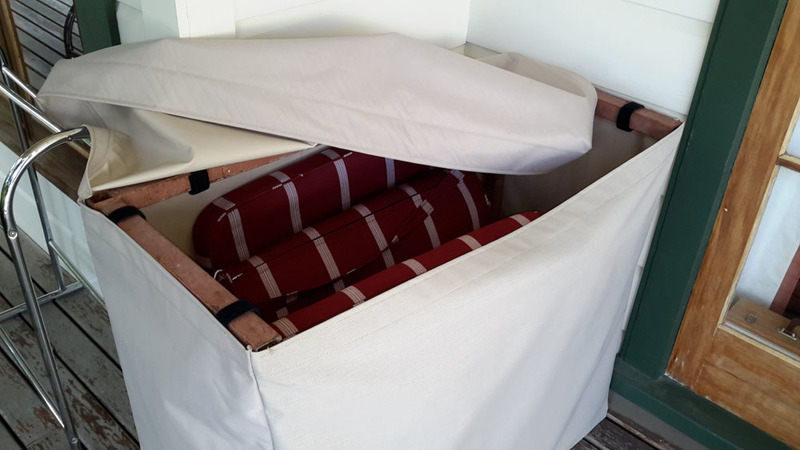 We can fabricate or repair custom spa, pool and sandpit covers in our Hawke’s Bay workshop. 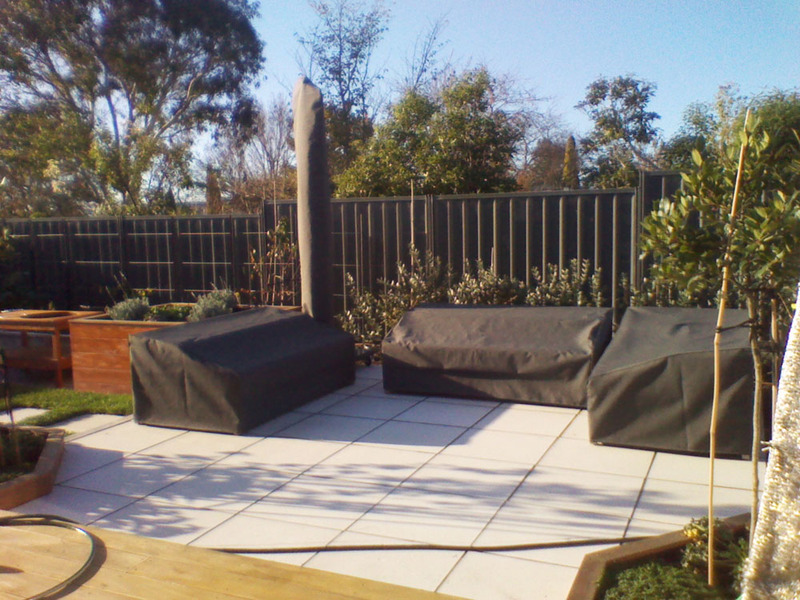 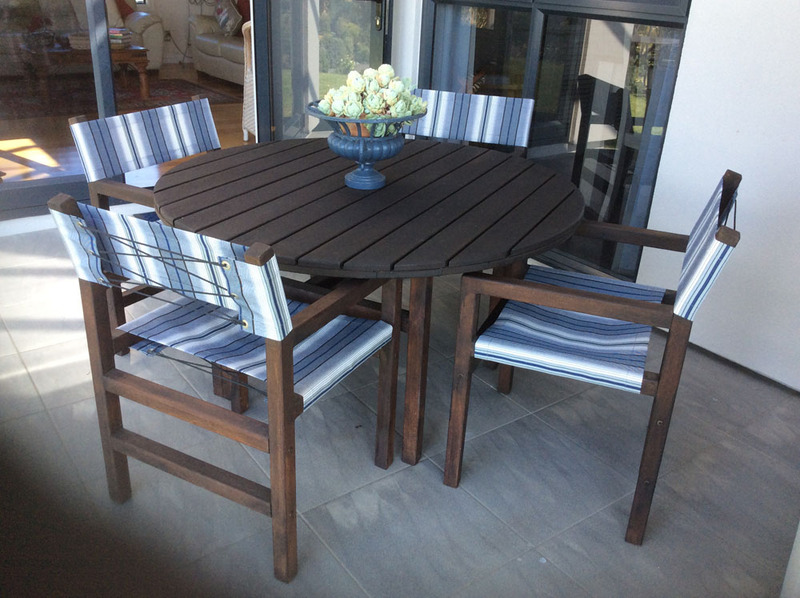 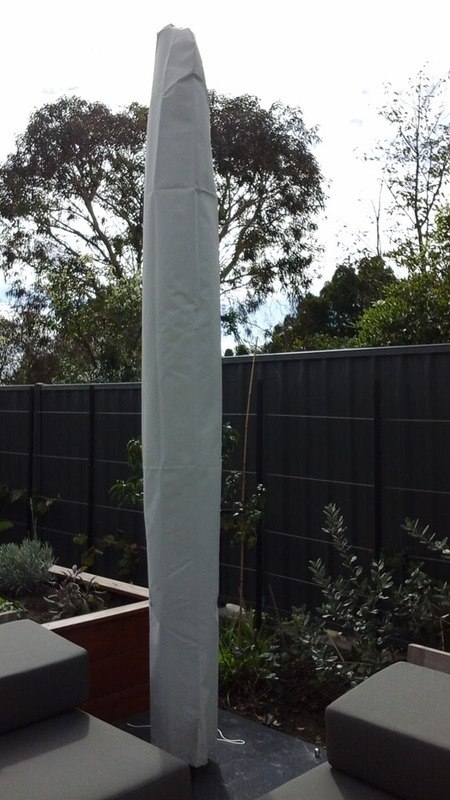 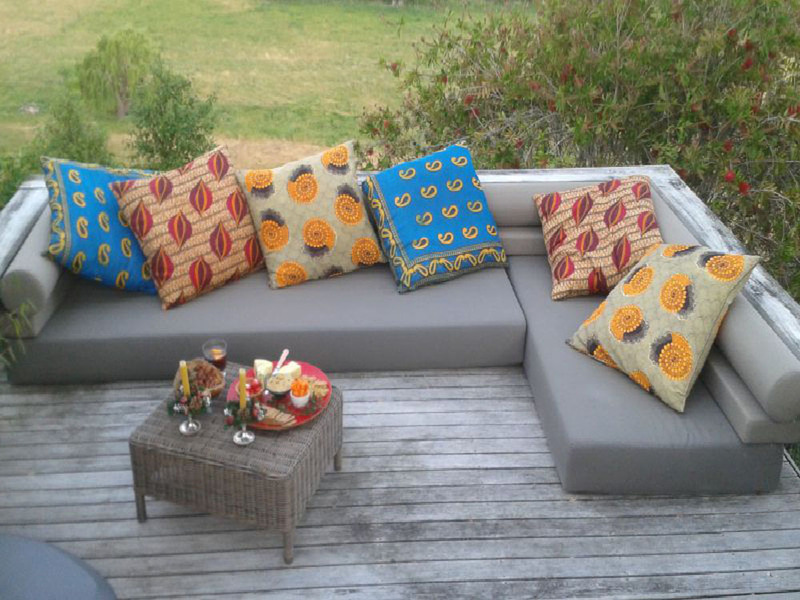 Our custom-made acrylic canvas or PVC covers can extend the life of your outdoor furniture, barbecue or umbrella. 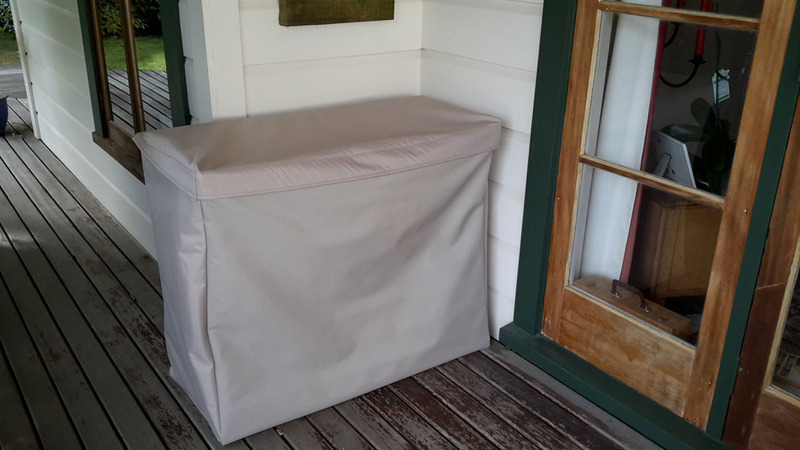 Made from UV-reducing materials, our covers are specially fabricated to fit your chairs, tables or any other gear you need to keep outdoors.